[RISE's] Plant Guide. The Act of Gardening. Plants -The Act of Gardening Guide. By Risechi. Plant Varities, Investment Budget, Pesticide & Concentrators. Introduced in the summer updates of Soulworker, Its a system that allows players to utilize their previously useless homes further. Gardening takes place in the outdoor section of your room, a section in which was previously unusable. 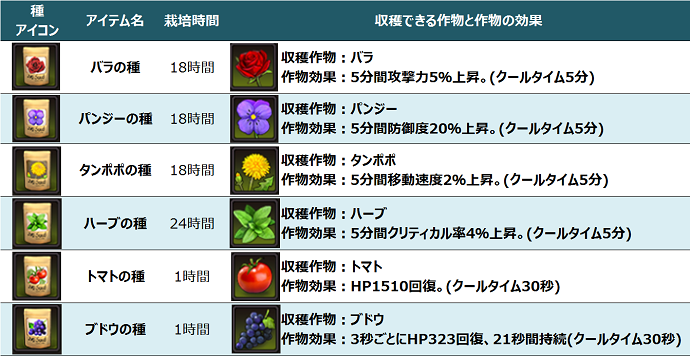 Harvesting the plants from your garden allows you to obtain consumables which are unobtainable otherwise and are usable in dungeons and various situations. - There are six available slots for gardening in your room. - 3 Slots are unlockable by Zenny. - The rest are unlockable through Hancoins. - To unlock a slot you need to buy a shovel from Room Terminal. - The other slots are bought from the Item Mall. These are required to begin gardening. - Seeds are purchasable through the Room Terminal. - More Expensive = More Time Needed. Starting out in Gardening is Expensive, especially by the fact that they're unlocked at Lvl 8. So unless you have a million zenny to spare on hobbies don't start gardening. Refer to the table below for more information. Establishing a garden in a few easy steps. I assume that you've all unlocked the room feature. - Visit your Room or Press "H". - Purchase 3 Shovels & Seeds from the Room Terminal. - Approach the empty pots at the back of your room to unlock the first three slots. - Simply interact with the pot to start Planting. - Harvest the plant (Don't be late or it will wither). Plants wither away depending on how long it took for them to grow. For example, a plant with 1 Hour Growth time will degrade in 1 hour and then finally deteriorate and wither after another hour. To be translated and explained. D. Indepth Usage of Gardening. - Each and every plant could be used as a material to craft candy or sauces. - The more fresh your harvest is, the better the result. 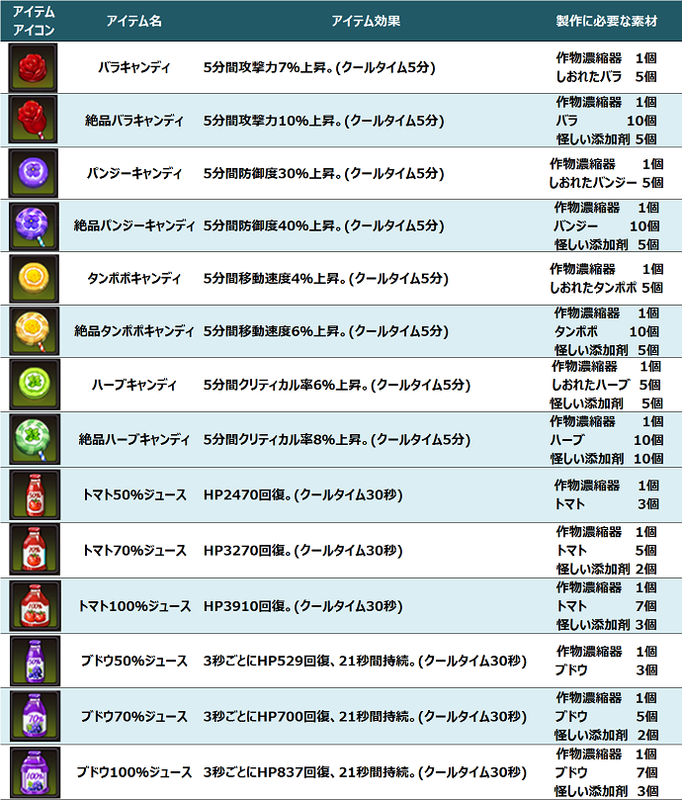 - The other items required for crafting can be purchased from the Room Terminal. 15-6-2016. 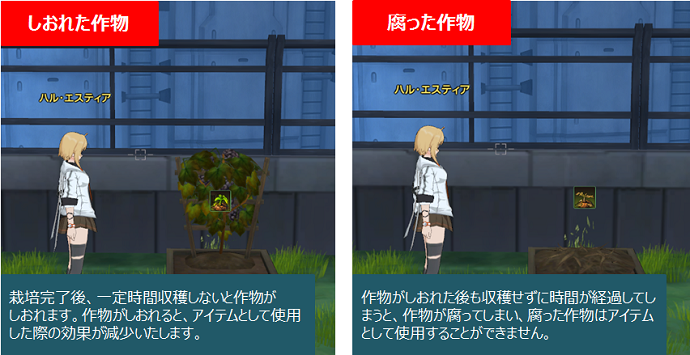 Plants were released to the game. rabbit need to eat plants!!! (06-17-2016, 12:47 AM)X_ikan Wrote: rabbit need to eat plants!!! Maybe they'll add animals too! Brisbane is a greatplace to live, workand play and we enjoya fantastic climateand outdoor lifestyle.Communities, families and residentsacross the city are seeking to reconnectwith nature and gardening. That is why itis one of my top priorities as Lord Mayorto continue to enhance our environment.Most of the green cover in Brisbanesuburbs comes from everyone’s backyard.So every tree, shrub or native grass thatyou plant is helping to grow our urbanforest. Trees and plants provide a homefor Brisbane’s unique birds, animals andinsects, give Brisbane its unique characterand provide shelter and shade to our city.